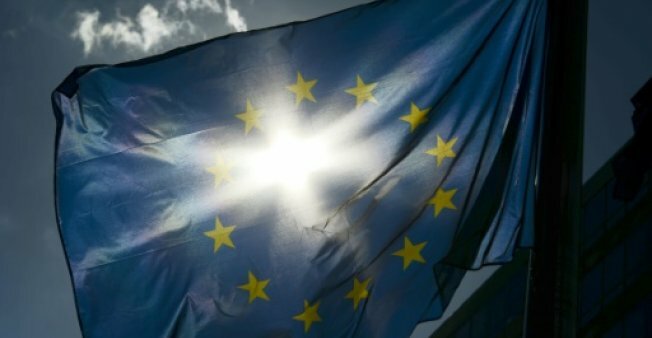 The European Union urged member countries on Wednesday to crack down on schemes granting “golden visas and passports” to foreign investors, warning they can bring corruption and money laundering in their wake. The European Commission, the E.U. executive arm, published a report urging members to curb the practice of giving foreigners — often Chinese, Russians and Americans — residency or citizenship in return for investment. The Czech commissioner said investor residence and citizens schemes offering “golden visas and golden passports” should not be a weak link in E.U. efforts to curb corruption and money laundering. E.U. countries set conditions for granting and withdrawing nationality but must do so with respect for E.U. law, enforced by the European Court of Justice, officials said. The bloc’s laws are important as a citizen of one E.U. country has the right to travel to others, exercise economic activities within the 28-nation internal market, and vote in local and European elections. The Commission complained that Bulgaria, Cyprus, and Malta run schemes granting foreign investors citizenship for anywhere between 500,000 euros and two million euros. And unlike foreigners who follow the usual naturalization route, such investors are not required to live in those E.U. countries or show “genuine connections” to them. However, Bulgaria said just before the report was published that it would scrap the practice. The Commission also said residence permits given to foreign investors pose serious security risks to member states, even if the holder has fewer advantages. An E.U. residence permit gives a third-country national the right to live in the member country and to travel freely in Europe’s passport-free Schengen area. Bulgaria, Malta, and Cyprus also offer investors residence permits, along with 17 other countries: Britain, the Czech Republic, Estonia, Ireland, Greece, Spain, France, Croatia, Italy, Latvia, Lithuania, Luxembourg, Netherlands, Poland, Portugal, Romania, and Slovakia. Berlin-based Transparency International and London-based Global Witness welcomed the Commission’s report about a practice they have campaigned against. “The tide is turning on the golden visa industry with the E.U. recognising the unacceptable security and corruption risks they create,” said Naomi Hirst, a top campaigner at Global Witness. E.U. countries have used such schemes to give passports to around 6,000 people and residency to around 100,000 people in the past decade, securing about 25 billion euros ($29 billion) of foreign direct investment in return, the NGOs said. The Commission warned “it will take necessary action as appropriate” if member countries fail to comply with E.U. law and rules on border checks, money laundering, and tax avoidance. It said it will set up a group of experts from member countries to improve the transparency, governance, and security of the investor schemes. How Can China and EU Avoid a Looming Trade War?